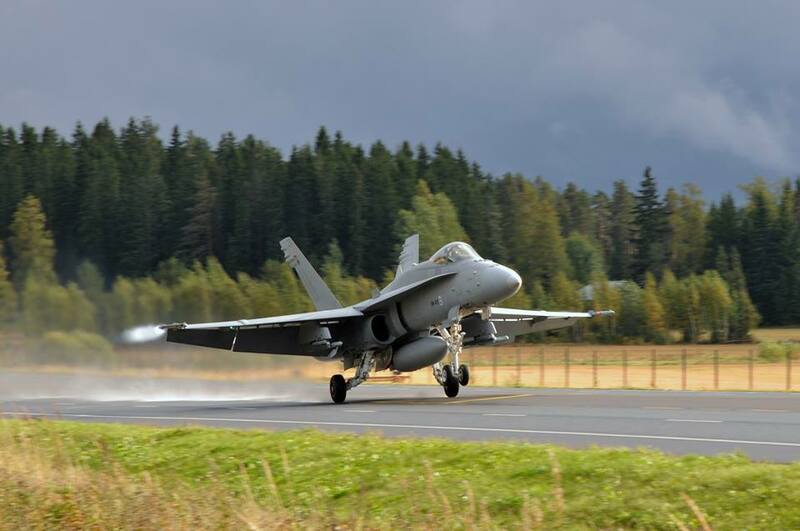 The Baana 2018 exercise led Finnish military fighters to train on an highway stretch of the Northern European nation. 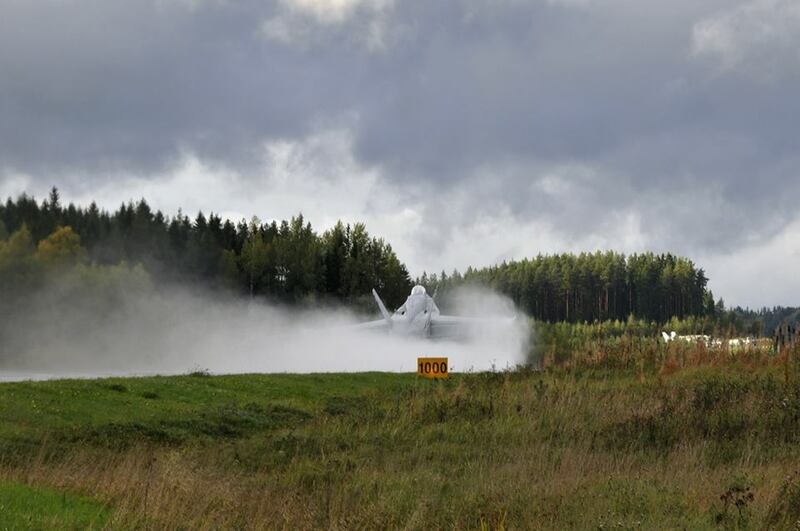 The Satakunta Air Command organized this exercise from 14 to 20 September 2018. 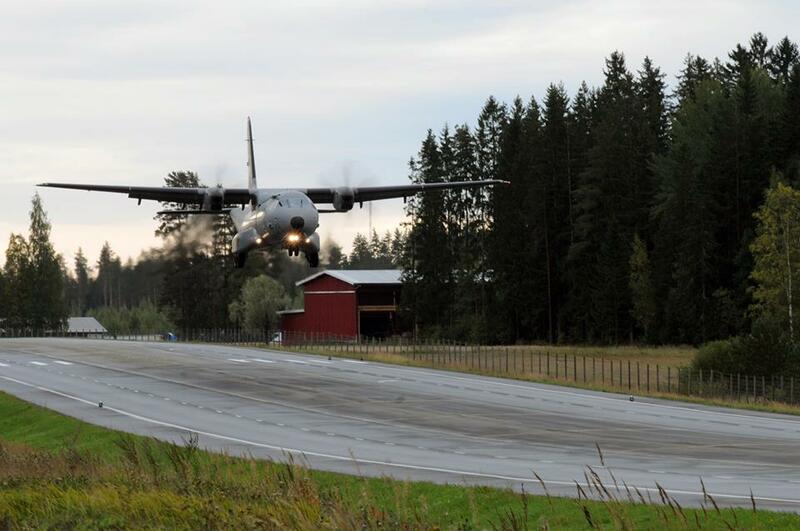 A temporary air base was set up on highway no.2 in Jokioinen for the duration of the exercise. 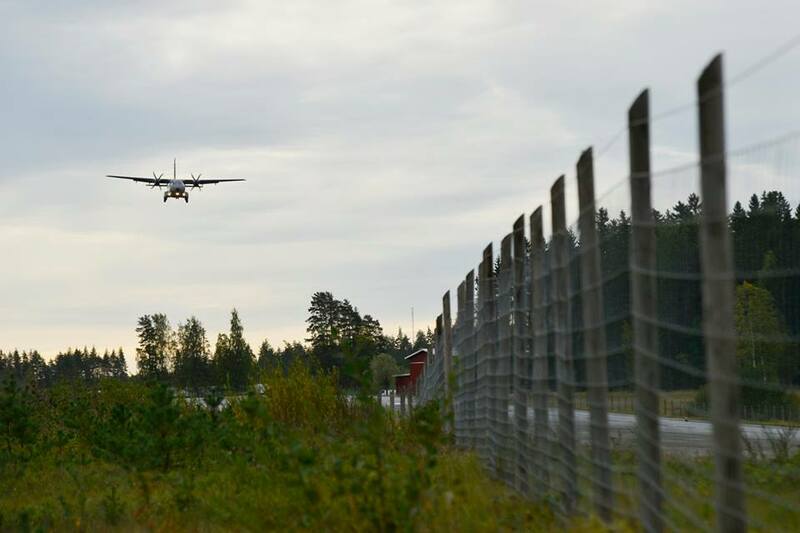 Highway no.2 has become one of the busiest airports in Finland for three days. 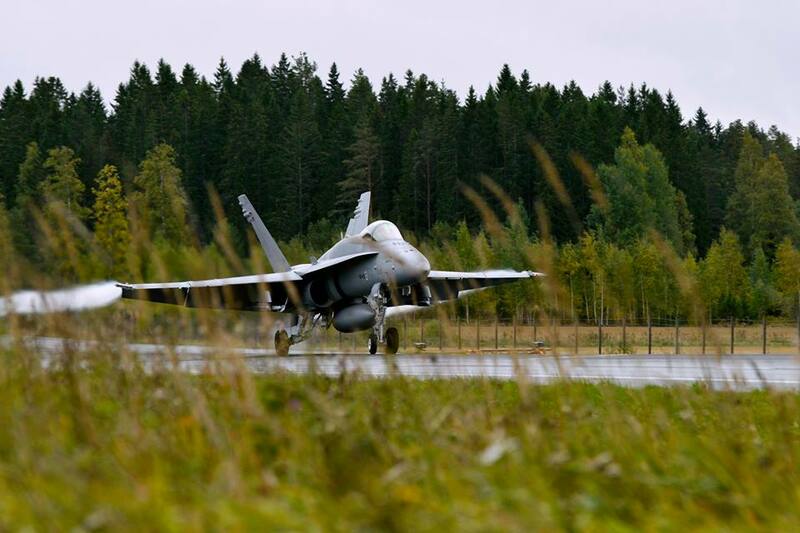 The provisional air base located in a wooded area offered the Finnish Air Force staff, reservists and conscripts an excellent opportunity to exercise all capacities in emergency conditions. 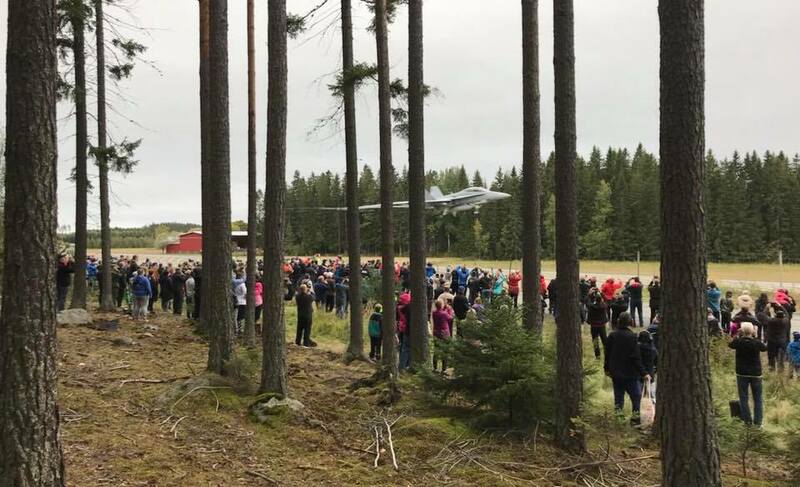 About 300 people participated in the exercise, of which 120 were on conscription and about 60 were reservists. 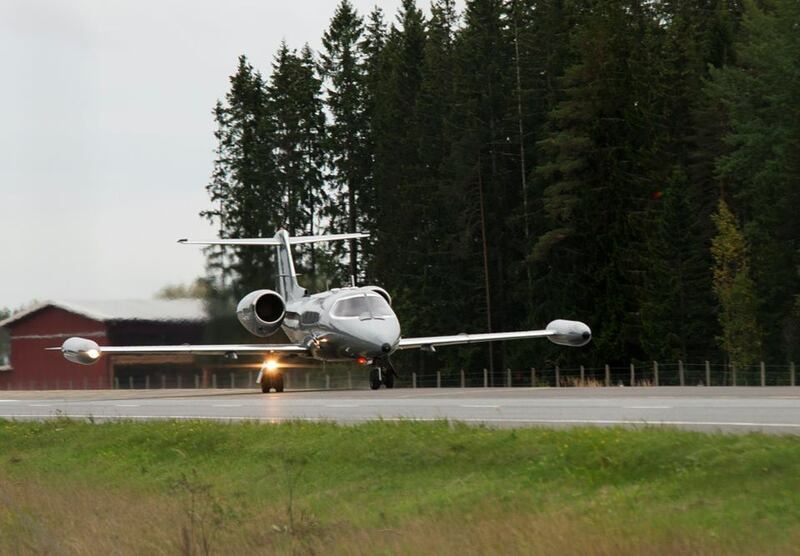 Flight operations have been focused on three days to minimize disturbances caused by traffic and aircraft noise. 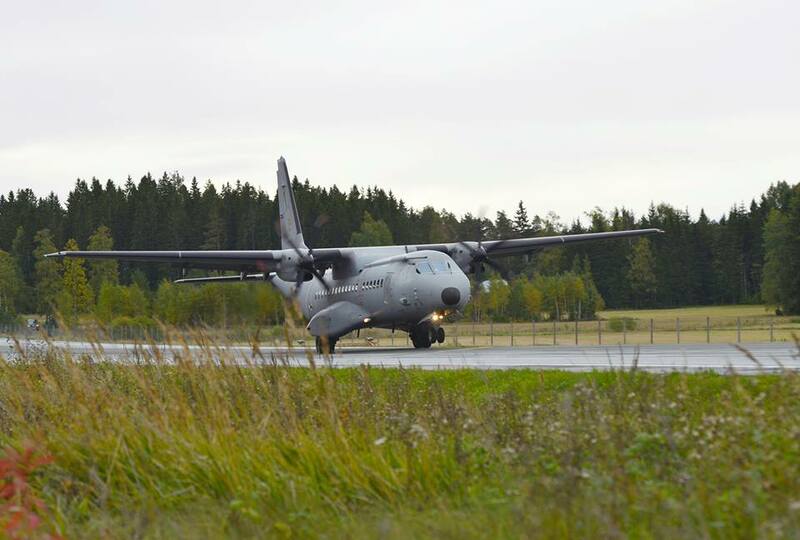 Despite the tight schedule, around 500 take-offs and landings were carried out during the Baana 18 exercise which exceeded all the objectives set by the Finnish Air Force command both in terms of training and flight operations safety. The F-18 Hornets multi-role fighter aircraft, the Hawks from the Finnish Air Force Academy, the CASA C-295M transport aircraft, the Pilatus PC-12NG and the Learjet 35 A/S participated in the flight operations supported by other ground units that have made the installation of the air base on the highways and the management of the take-off and landing operations, as highlighted by the commander of Baana 2018, Major Henry Mikkonen. 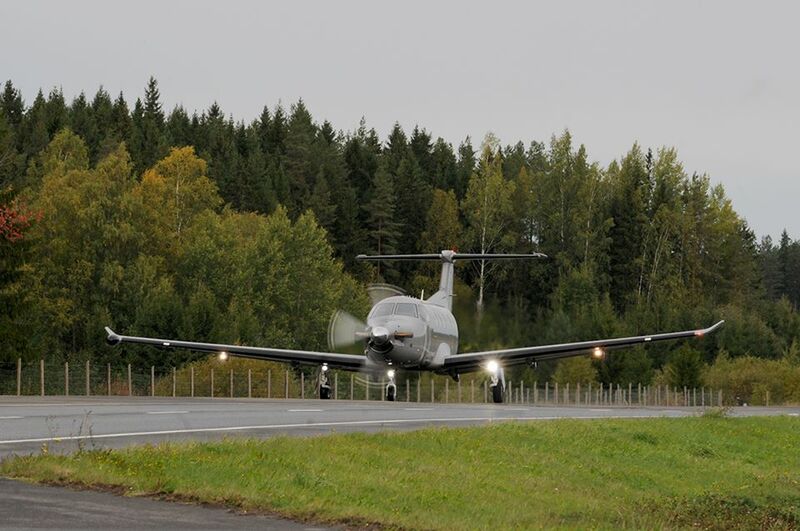 Since the 1960s, the Finnish Air Force – Ilmavoimat has been working regularly to set up logistics and support stations along the motorways. 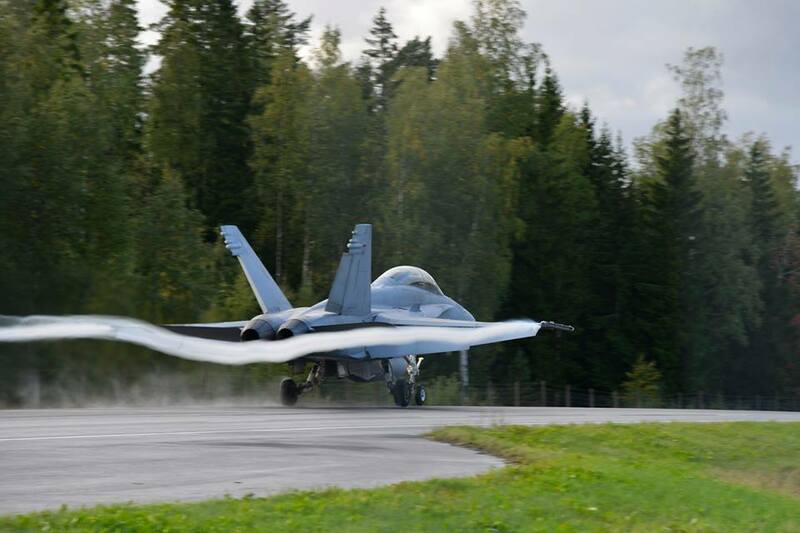 The operations of combat aircraft and transport aircraft, which operate on the Finnish motorway network, are always followed with great interest both at home and abroad and the videos and images of takeoffs and landings performed by skilled Finnish military flight instructors from highways have always had a lot of charm all over the world. The purpose of these stations along the highways is to provide aircraft protection in exceptional circumstances, allowing refueling and the use of auxiliary equipment outside conventional military airports. 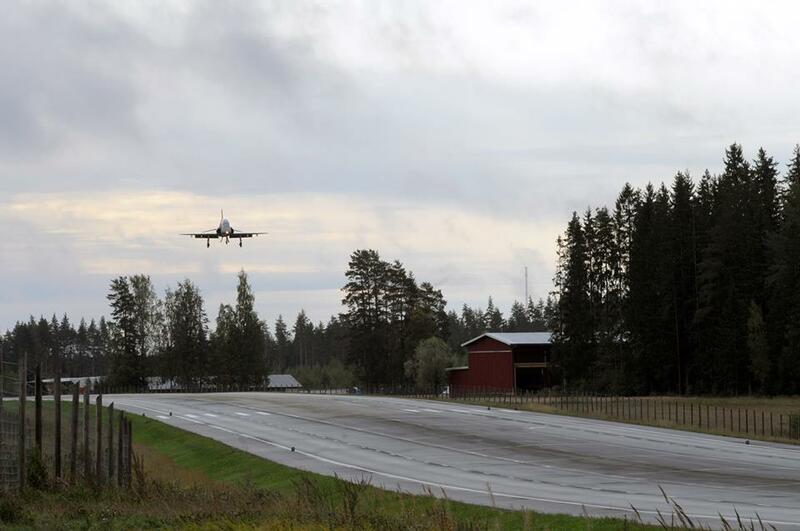 In the early 60s the use of these highways support sites began to be planned by the Finnish Air Force and the first of them was completed in 1965 at Alastaron Virttaankankaalle, but today they are found throughout the national territory.